Same day delivery and affordable prices, what more could you want? 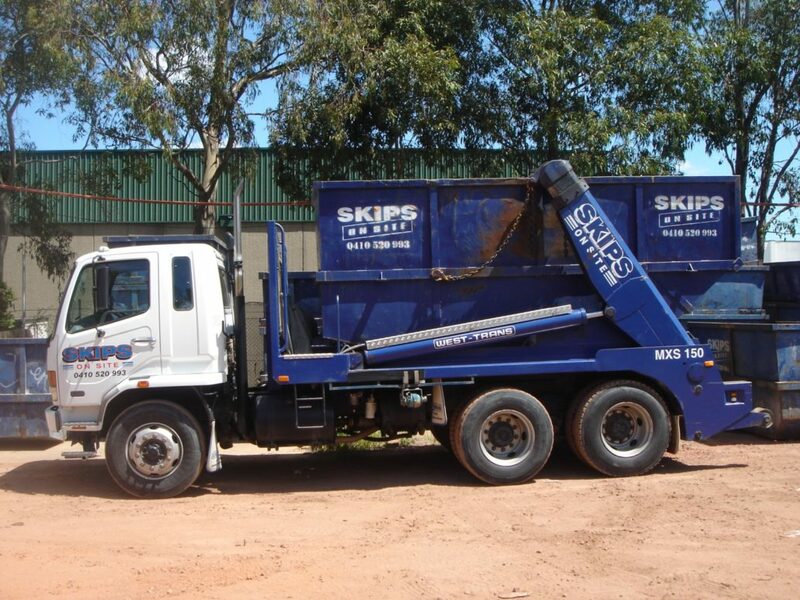 At Skips on Site, we serve both the domestic market and the building and construction industry. Based in Milperra, we also regularly offer affordable and quick rubbish removal to more businesses and residents in the Eastern Subburbs. As we’re located in one of the fastest growing cities in Australia, we understand that the need for quick, efficient and affordable rubbish removal services is at an all-time high – and that’s just one of the ways we meet our client’s expectations. Our bins also come in many sizes, from 2 to 15 metres, are easy to load and include wheelbarrow access. If you’re not sure which skip bin would best suit your requirements give the friendly team at Skips on Site a call today,. Why choose to hire our rubbish removal service for your next job in Bondi?